Natasha Gransberry (The Gransberry) envisioned a platform where she could elaborate, expand, embrace and share her love of sports and fashion with every woman. Our mission statement is to provide a platform that encourages women to embrace and share their love of sports and fashion. In our world, we call the sports and fashion dynamic duo Fashionable Sports Talk. 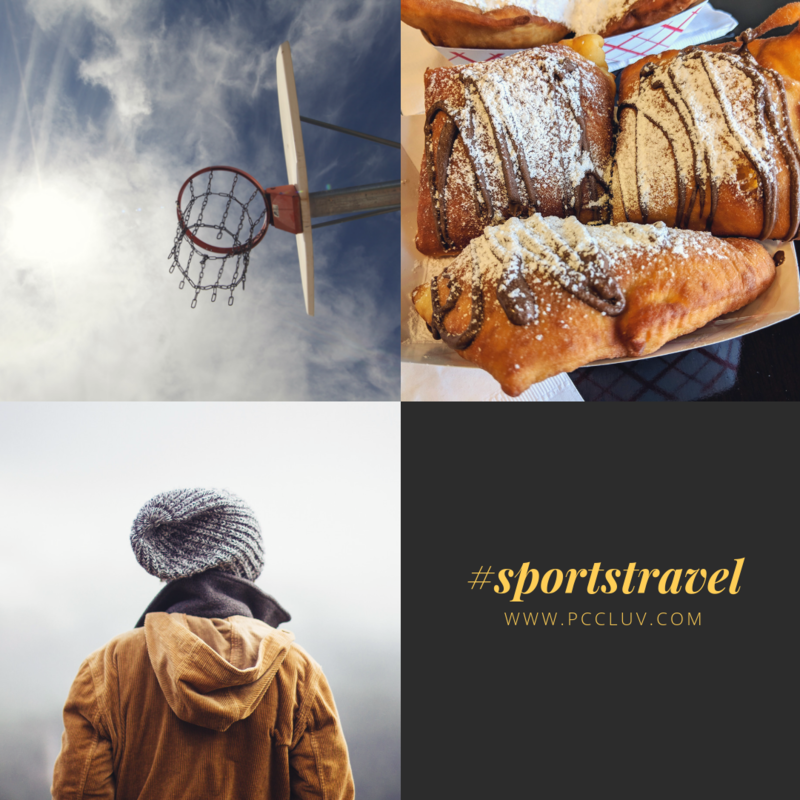 To foster this platform we support our women through seminars, sports travel, and events so they can cultivate their own fan space. Pumps|Cleats|Couture invites a casual, die-hard, bandwagon, confused, or undecided fan. She will matter to us! Our 3rd annual basketball trip will take us to the Crescent City this year and we would love for you to join us for a fun weekend of Beignets and Basketball. This is our second co-ed trip and we can’t wait to see you! So now before the tickets go fast! See you soon! Ladies are you looking to learn more about football? First time Football moms do you need a starter guide to the game? 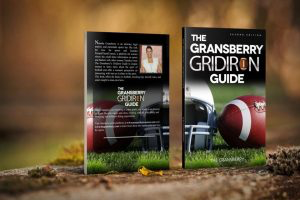 This is the perfect comfort book with quick tips on football, fan life, and tailgating. Click the Book to Order today!